The purpose of technology in the business world, and here I am refereeing specifically to software platforms is to aid businesses in simplifying processes and better manage their client base, and finding the right software platform is key to the advancement of every type of business. Sportsbooks are no exception, in the last 20 years the industry has embraced technology in such a way that it has effectively revolutionized the industry in ways that few could predict. As a result, the industry is infinitely more competitive today than it has ever been in the past, making the task of selecting a sportsbook management software a key component in the survival or demise of a book. 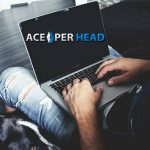 Cutting edge software betting platforms are expensive and few books can afford them, which is why www.AcePerHead.com will provide you with a full-service solution to manage your business at a very affordable price. 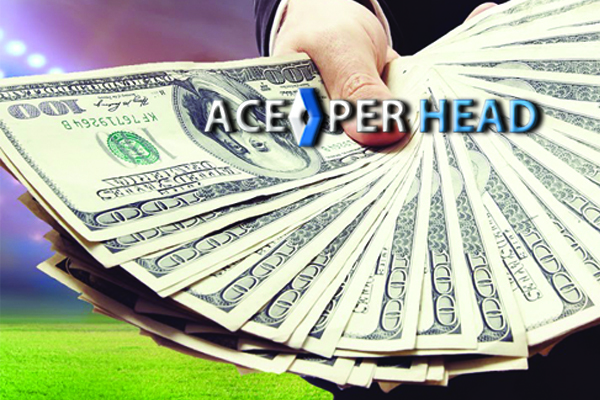 The sportsbook management software offered by AcePerHead.com, is designed to ensure your business will run smoothly all the time, their services will cover everything from player betting interfaces that are fully mobile and responsive that can handle large numbers of players and transactions at once without crashing or delays, to up to the minute reports that are vital for you to run your business in the most effective way possible. 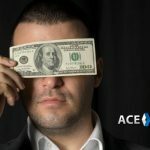 The software platform is able to integrate different vendor products while keeping full visibility and transparency, this means that although there may be different vendor services contracted by Ace Per Head these will all be integrated, and you will have a full picture of how each product and betting market is performing. All reporting is done from the agent backend for your convenience. Fully integrated player balance which allows them to access all products – sportsbook, casino, horse racing– without the need to transfer funds. Support a variety of sports, including alternative lines, futures, props and live betting. Custom build odds for your players which you can manage remotely from any devise. Track all your player’s bets across the multiple betting channels (racebook, sportsbook, casino). Data security, all transactions should take place in a safe environment to protect you and your players. 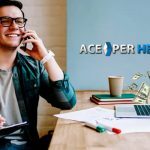 Provide up to the minute reports on a variety of items including player balances, settlement reports, active/inactive accounts, end of week reports, player action reports, and more. Bet Tracker, this feature allows you to see incoming bets from your players in real time, it will display the type of wager, sporting event and amount with a time stamp. 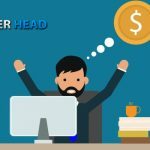 While every sportsbook is different and every agent’s needs differ the right sportsbook management software will provide a solution for all, regardless of the size of the business. 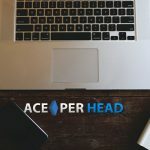 The service solution offered by AcePerHead.com is not just limited to software, it goes beyond automation and tech efficiency and provides world class customer support and system security for all of its clients. If you are interested in learning how their integrated services can help your business grow, sign up now and receive a free trial.